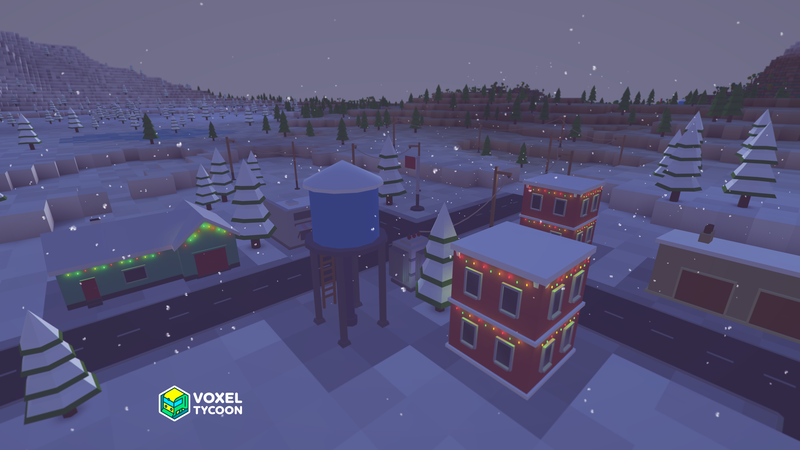 This is the second Christmas for Voxel Tycoon! Thank you for your support, everybody! Second, as you may know, at the beginning of the year we set a rough deadline: release the game by the end of 2017. 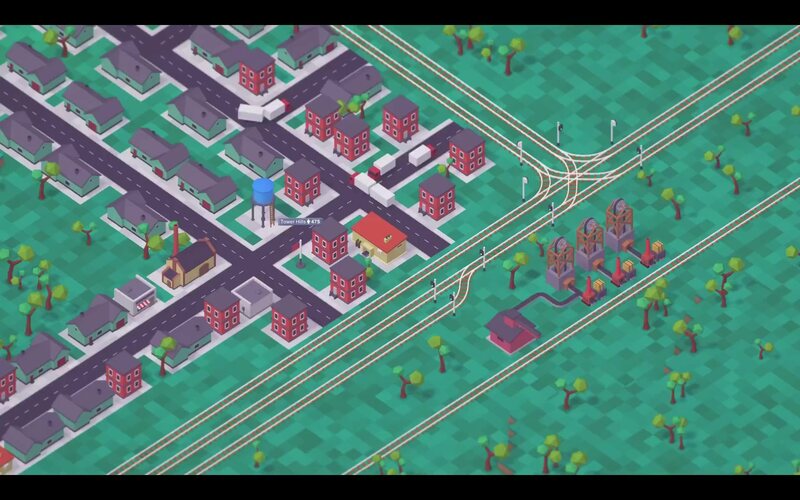 Also, Voxel Tycoon became our full-time job in August. Now, game development is a tricky thing. It’s full of many, many tasks - it’s hard to properly estimate how many, and how large or small they are. You can’t imagine how much we want to let you play the game, and see the results of all the work we’ve done over these two years. However, our main priority is quality. The very first release may only have basic content, but it still should be comfortable and fun to play. To match these standards there are a few important things that still need to be finished in the coming months. We hope you don’t mind. Believe us, we are doing everything we can to deliver Voxel Tycoon to you as fast as possible. You can download this 4K wallpaper. More can be found in the gallery.